Applying for a new job is always nerve-wracking. What if they don't like me? What if I'm overdressed for the interview? What if I hand in the wrong cover letter? There are some mistakes and mishaps during the application and interview process that are out of your control. However, there are steps you can take to make your resume the best it can be. It should be clear right away from my resume what your short-term goals are for this position. Since you're applying to work at a call center, your objectives should reflect this. Tell them right away that you are both prepared and looking forward to the brisk day-to-day life of a call center agent. This is a major plus for employers because they can feel confident that you are ready to take on the challenge and work in a position that requires being in constant communication all day. Show your potential employer that you are ready to be challenged. They love someone who has a fresh perspective and energy to bring to the table. In addition, they'll love that you're interested in learning as much as you can about computer systems, as this is an important part of your position. This could help you be successful as both a call center rep and a technical call center rep.
3. To further existing experience working with customers. If you've worked as a call center agent before, great! You're already halfway there. This objective will clearly relay that you have experience and are still trying to gain more. 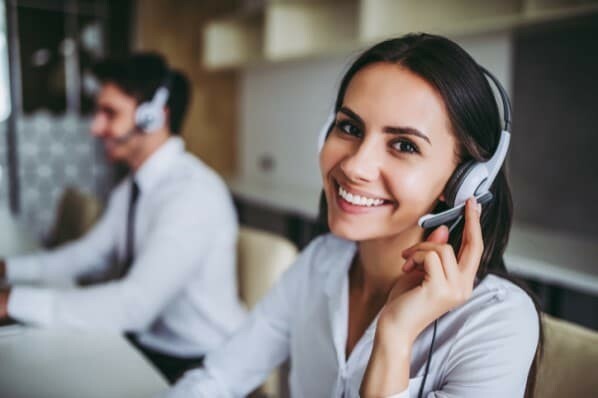 Even if you haven't worked specifically as a call center agent, it's helpful if you have any experience in customer service, support, or success. 4. To build lasting relationships with customers. Right off the bat, you want to show your employer that you aren't going to be that stereotypical call center agent who is impersonal, scripted, and rude. 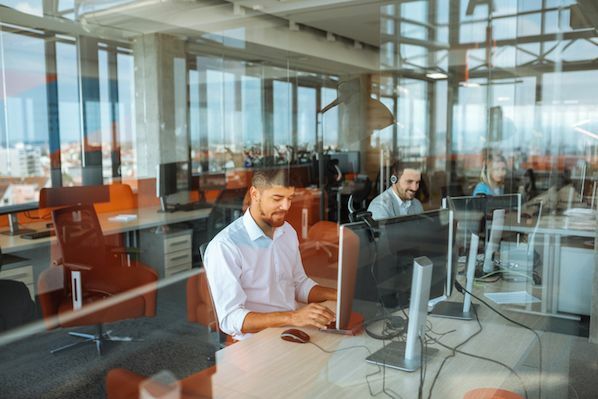 You are someone who wants to work in this position because you love the opportunity to connect with customers and guide them through their problems. 5. To gain insight into the industry. Call out the specific industry the company is working in, whether it be tech or retail or something else. This will show that you've done your research on the company to which you're applying. In addition, it'll show the initiative you're taking in learning about more than just your specific team, but also about the purpose and mission of the entire company. After listing out the key objectives you're trying to achieve from this job, you can highlight the skills and knowledge you have that you believe will make you a key asset to the company. This is your chance to show off why you're the ideal candidate. One of the most important skills you can have to be successful as a call center agent is strong communication skills. Your job will entail an excessive amount of written and verbal communication. You must be able to speak quickly on your feet, go off script, and respond appropriately to customer complaints, both on the phone and over virtual channels. Employers will want to hire someone who doesn't need constant reassurance on how to respond to a customer and can effortlessly communicate. When working directly with customers, you need to have a close attention to detail. Customers will be reaching out to you with specific problems, questions, and concerns. You must pay attention to the details and ensure you're offering up the correct solution. In addition, misspellings and grammatical errors are a sure sign of unprofessionalism and will deter employers from trusting you. Call center agents are required to keep a record of all their customer interactions. 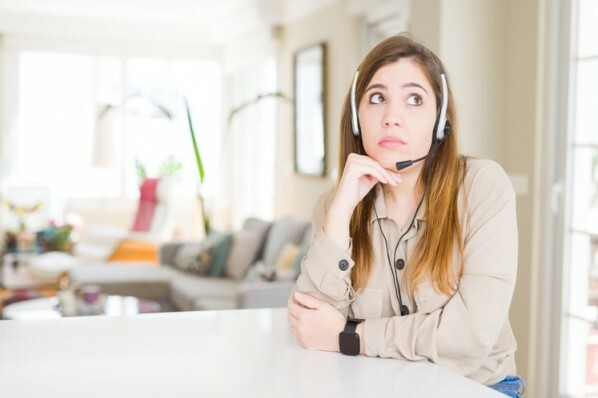 Since agents speak with several customers in a day, it can get confusing to remember which customer had which problem with which product or service. If you're someone who keeps to-do lists, budget spreadsheets, and other records, this is definitely something to add to your resume. Something that is underappreciated in the industry is an employee who can remain level-headed. When working closely with customers, it's easy to end up in tough situations with unhappy or angry customers. The worst thing a call center agent can do is panic. Proving that you are calm and collected in even the worst of scenarios will be a major boost in the eyes of employers. A big part of working in the frontlines of a company is directly selling products or services to customers. You will be the voice that customers hear, and what you say matter. Thus, companies will want to hire call center agents who are persuasive and can sway prospects towards making purchases and customers towards buying upgrades. They don't want someone deceitful, but if you strongly agree that the products or services will improve your customers' lives, then you should be able to relay that vehemently. This sample resume highlights an employee with call center experience. The fictitious Michael Lopez makes his experience in the field clear by adding it first thing, right below his name. The title, in bold, "Call Center Pro with Inbound & Outbound Experience" is impossible to miss. Having a strong title that outlines your lengthy experience will give employers a reason to continue reading your resume. In addition, below the title, he adds, in bold, that he is bilingual and the languages in which he is fluent. This will be a plus for employers since multilingual call center agents provide added value to specifically global companies. This sample resume also clearly shows off the fictitious Natalie Hill's call center experience. The majority of her resume is taken up with her professional experience and the skills she learned from these experiences, which a tip-off that she is someone that doesn't require extensive training or supervision. Moreover, even before her experience, she added her highlights. 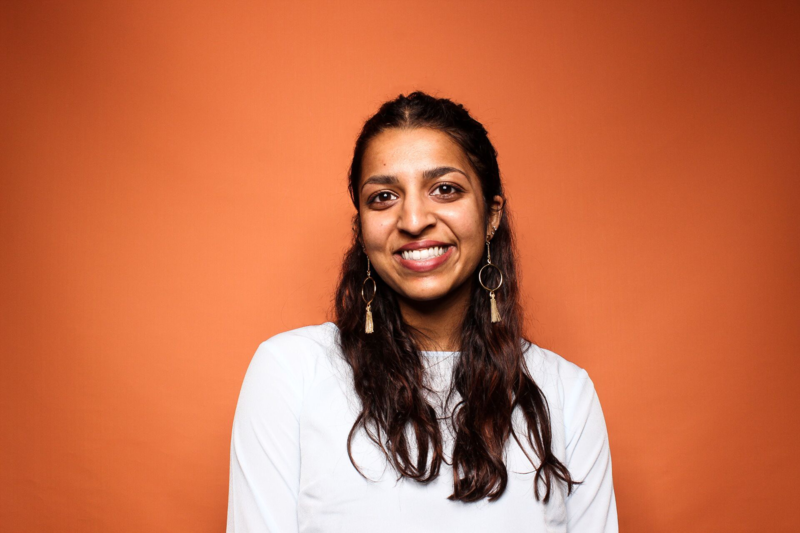 Placed in brief bullet points, they easily catch the eyes of employers and show off all her traits, skills, and knowledge in one quick section. This sample resume highlights a candidate with no actual call center experience. However, this well-structured resume shows that, regardless, they have what it takes to handle the position. The fictitious William Morrison states that he has a background in customer service, a similar field, and writes up the skills he has learned from previous jobs that are transferable to a call center. Besides his previous positions, he notes the tasks he completed or knowledge he acquired that directly relates to a call center position, which will show that he has similar qualifications as someone with actual experience at a call center. Just because a resume is a professional document doesn't mean it has to be mundane. Showing off your personality in a resume is a sure way to hook an employer. 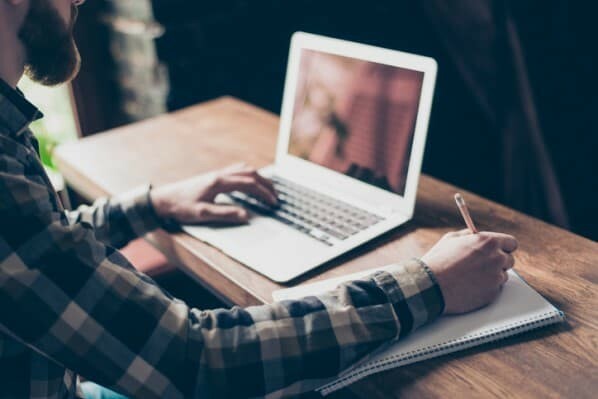 Below, we've curated a list of the perfect resume templates to show off your best qualities and fit your personal aesthetic. This clean resume template is perfect for someone who is very organized. You are methodical and live for structure. To-do lists, chore charts, and binder tabs are your weakness. This template will show off how organized you are, which is a great quality for someone working in a call center. It presumes that you will be equally as organized and meticulous in keeping track of your daily tasks and records of customer interactions. This resume template designed by Federica Procaccino is a great choice for a call center agent with a background or interest in design. You are the person who is a visual learner, loves doodling, and has a knack for color coordination. This infographic-style template is perfect for your love of visuals and creativity. This will show employers that you can easily envision customer problems and find creative solutions that may be more difficult for the average person to conceptualize. This sleek resume template designed by Raka Caesar is perfect for the call center agent who is very minimalist. You are someone who enjoys the simple things in life, like clean structures, neutral colors, and, probably, bullet journaling. Rather than a very wordy resume, your resume will highlight your simplicity. Small icons and brief phrases show that you are low-maintenance, calm, and collected. This is the perfect resume to show off how level-headed you would be as a call center agent. Unwavered by frustrated customers or high tempers, you would handle these emergency situations with ease and grace. This fun, colorful resume template shows off your spunky, extroverted side. You are someone who is very outgoing, has a colorful personality, and probably enjoys a good photo shoot. This template is perfect for someone who wants to include their own photo on their resume. Also, there's a long "About Me" section where you can craft a summary of both your personal and professional sides. This template is wordier, so if you have a lot to say to describe yourself, this is the one for you. Next, read this post to learn about the top customer service jobs.